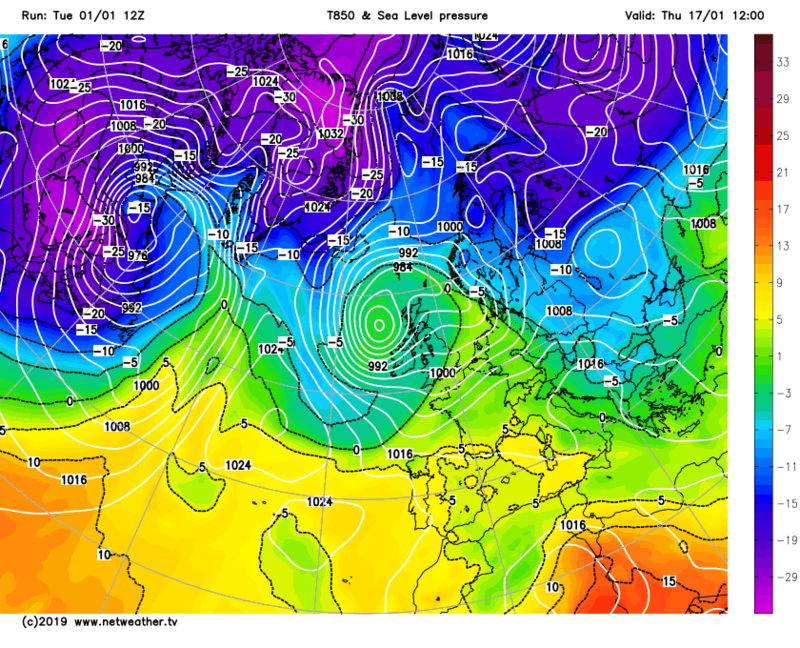 gFS icon not without interest!!! Yes it was a white knuckle ride getting there . Just about avoids a phasing calamity ! We want the trigger shortwave to not deepen too much because the deeper it is the more it will want to track ne rather than east se.  The overall evolution is a bit different to the ECM but the main thing is no phasing . I hope all the models follow the ICON this afternoon. 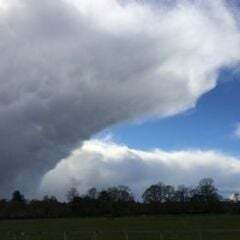 It will be such a bonus to get a northerly so soon. So the MJO is phase 6 today and next couple of days heading into phase 7, the start of the ‘colder’ phases that will aid poleward amplification into high latitudes this side of the N Hemisphere, particularly NAO region initially. 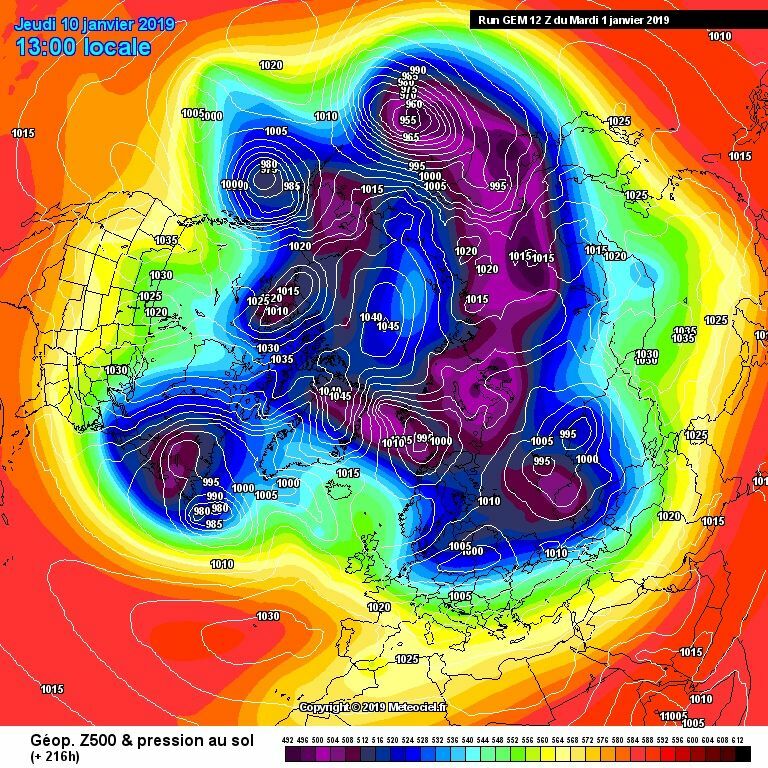 ECMWF finally getting out of COD on the RMM plots and getting into phase 8 in around 5 days, it’s been erroneous in killing the wave in this respect and why we are seeing better output at day 10 now, lag effect of colder phases on upper wave patterns / amplification over N Atlantic and N Europe would give 5-10 days after I guess. 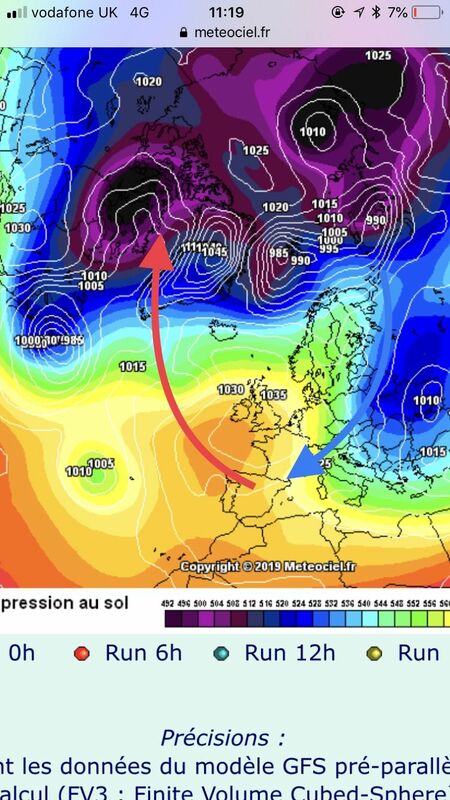 Couple this with downwelling from the reversal starting today it’s going to double whammy for low heights / tropospheric PV at high latitudes dominating our weather for a while, rather a strong signal towards high latitude blocking. GEFS also indicating no return to westerlies in the polar strat anytime soon now, so the effects of SSW on AO and NAO could be long lasting. 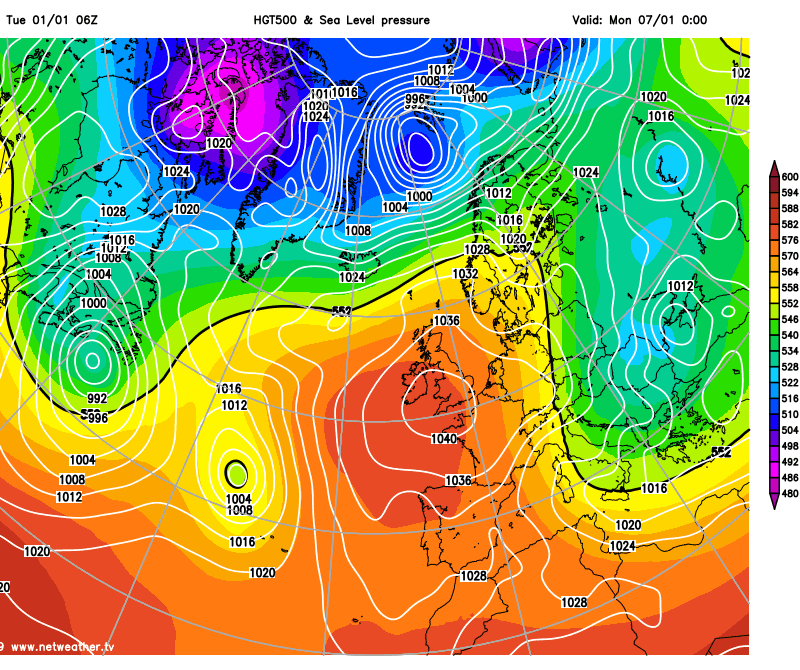 UKMO looks a bit meh at 144..
Circular low , little flat? 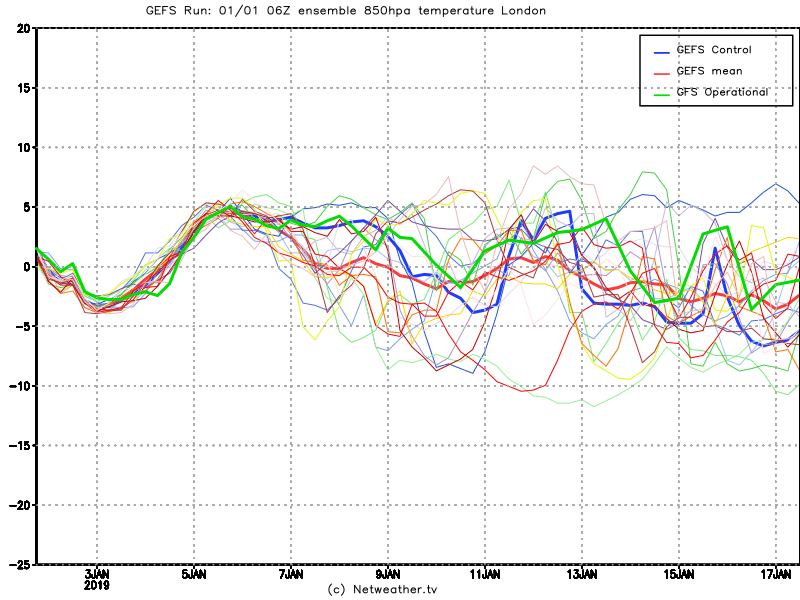 The UKMO is better than this morning but really blows up the shortwave . 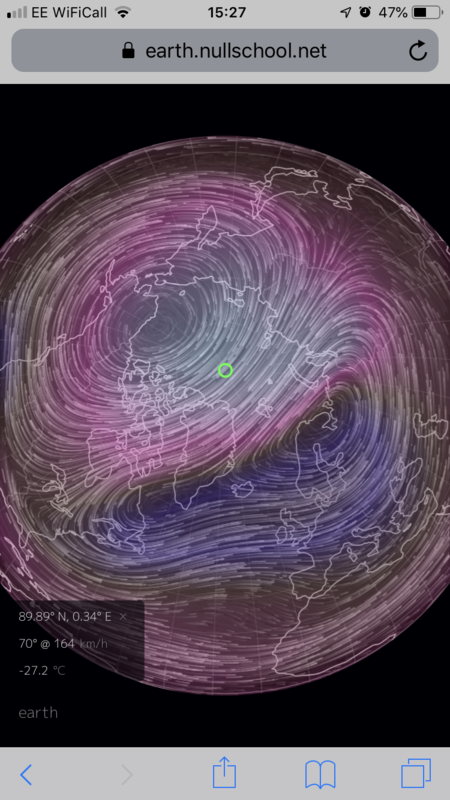 The pattern over the ne of Canada is more amplified , quite a dig sw of energy . Really could do with the weaker shortwave and more separation . The GFS is down right ugly at day 6. Flatter upstream and a phasing tragedy . 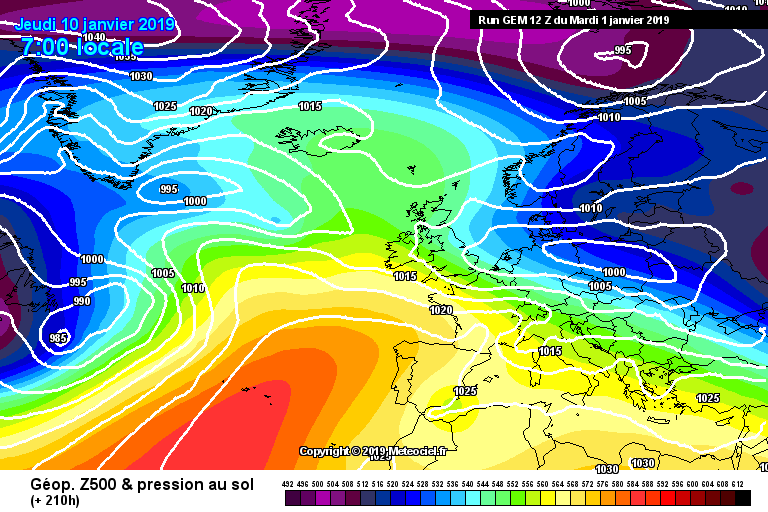 Could be a good 12z this with a deeper low moving heights into Greenland. Edit - scrub that I'd posted the GEM 0z by mistake, deleted. Unfortunately that’s the GEM 00 hrs the latest has the same GFS phasing tragedy but desperately tries to salvage things later. If we have phasing the route to cold will take longer. And then relies on a lot going right upstream . 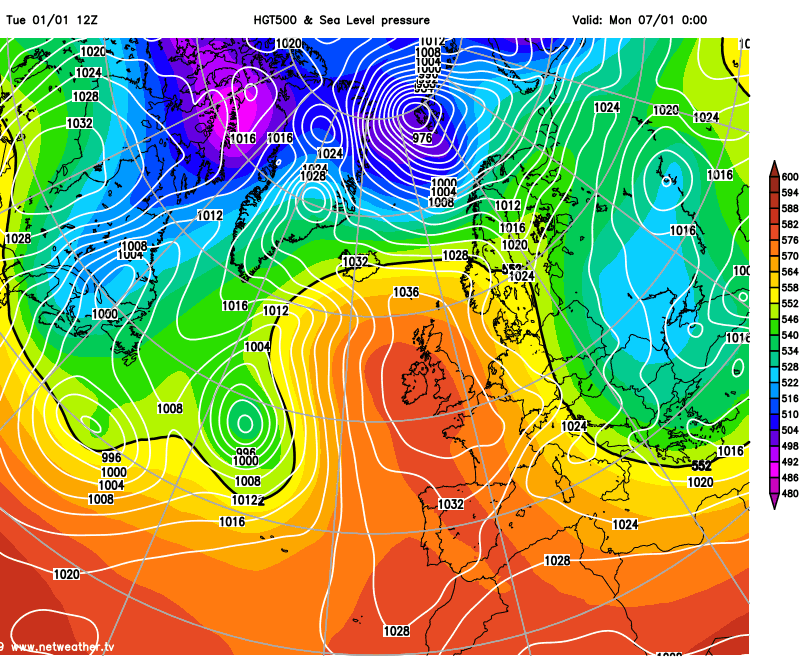 Certainly some potential there on the GEM 12z. The juices begining to flow..modeling developing a thirst for blocking-and direction for waa. 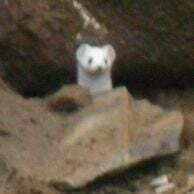 Although any downwelling unlikely noted for a little while...the initial responces are being noted!! A step...b4 a leap...in the correct direction!! Is that because the longer it takes will give us more time to affect the pattern before the inevitable return to the COD at some time? 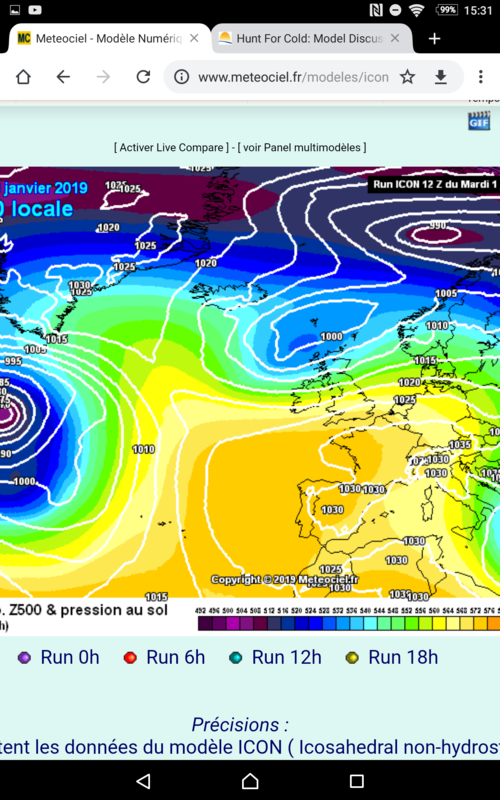 blimey!...very quiet on here, haven't looked at GFS 12z in FI - it's obviously showing not a lot in the immortal words of Mr Daniels. Things slowly starting to look a bit more interesting. But still a long way to go and there are always so many things that can scupper it. 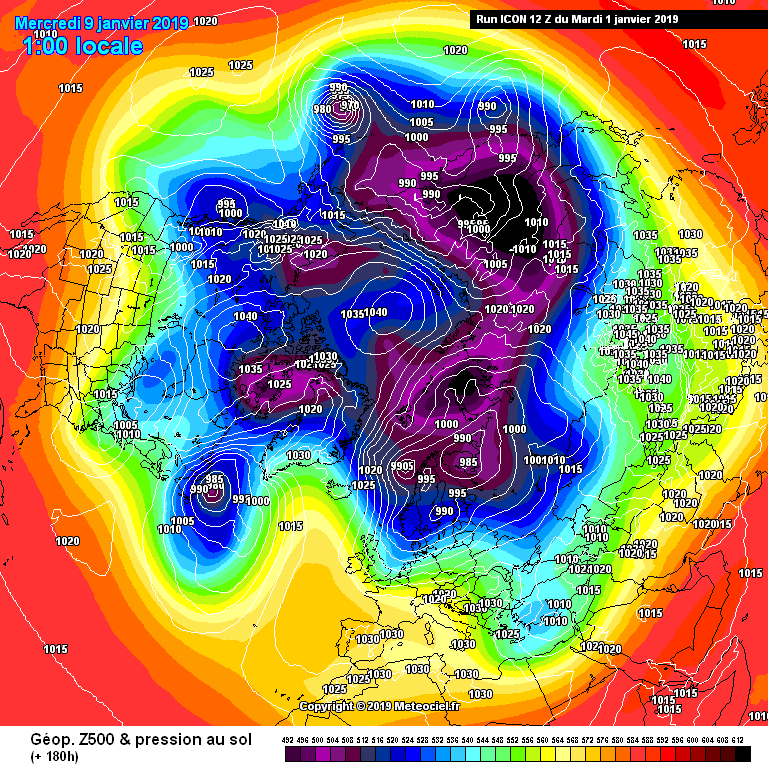 Och well...The GFS us playing Silly Buggers again. The sooner the Para becomes the real thing, the better! Was hoping to see several ensemble-members fall through the floor...There's always tomorrow! Still a plausible solution though, even though it’s not what we want to see! 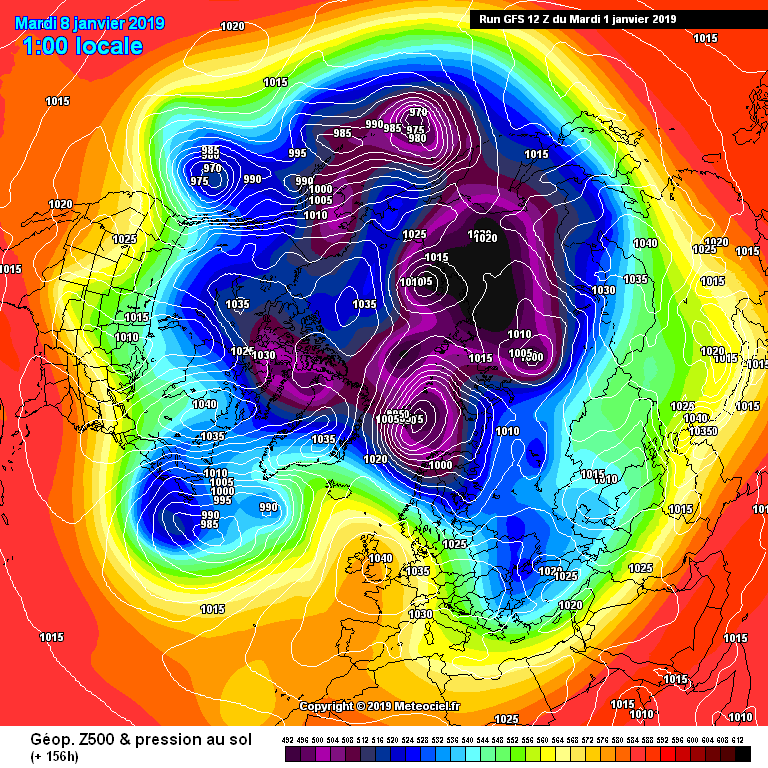 Not saying you think this Ed, but we have to guard against thinking that the SSW will lead to something good, and it’s only a matter of time before the charts start to show it.